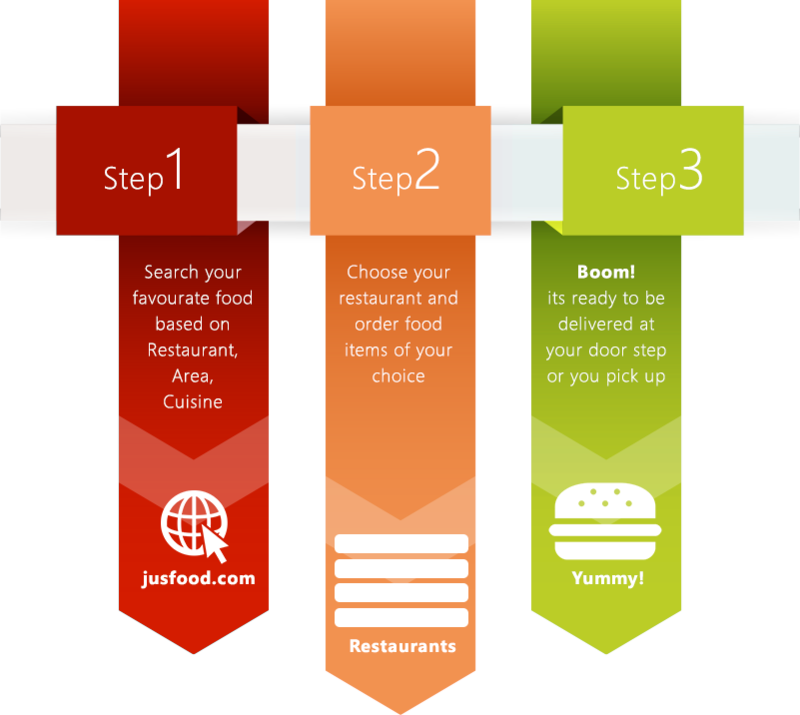 Jusfood is aspired to be the leader in online Food ordering, payment experience, providing the most advanced technology, security for a customer that is in the marketplace today. jusfood.com is a helpful online food order website that associates users with more than hundreds of local restaurants in Chennai & Delhi. Anyone can walk through various menus and place orders of their preferred food. You can order our wide variety of extraordinary delicious foods through us. Jusfood provides with you all kind of restaurants delicious food items with customer satisfaction / reviews.